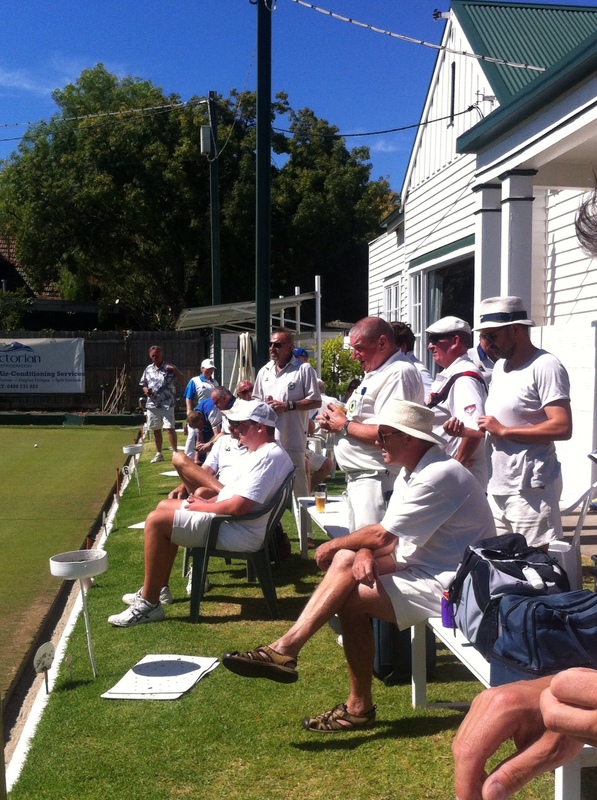 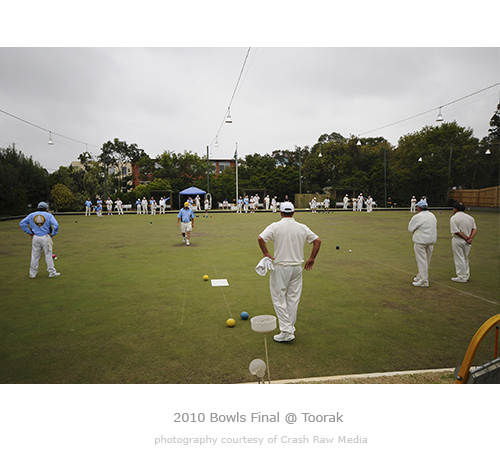 Welcome to the official website of The Toorak Bowling Club. 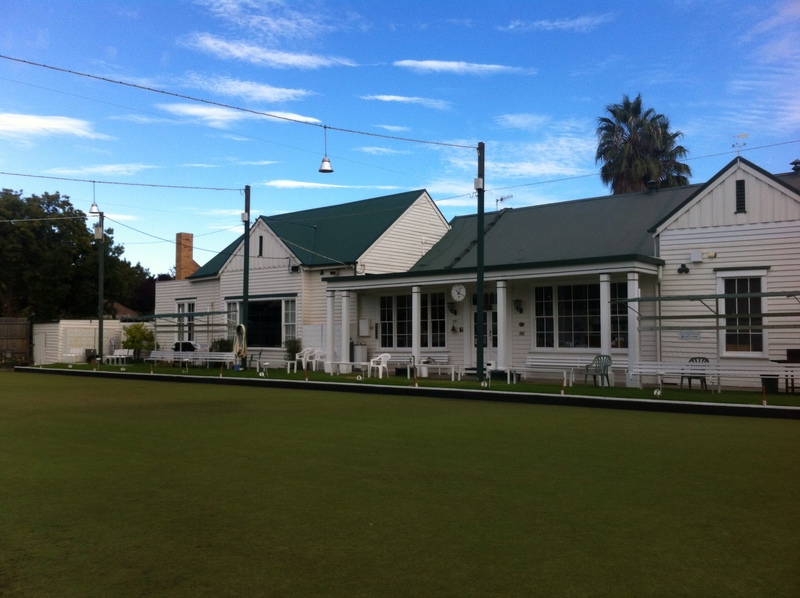 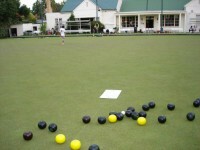 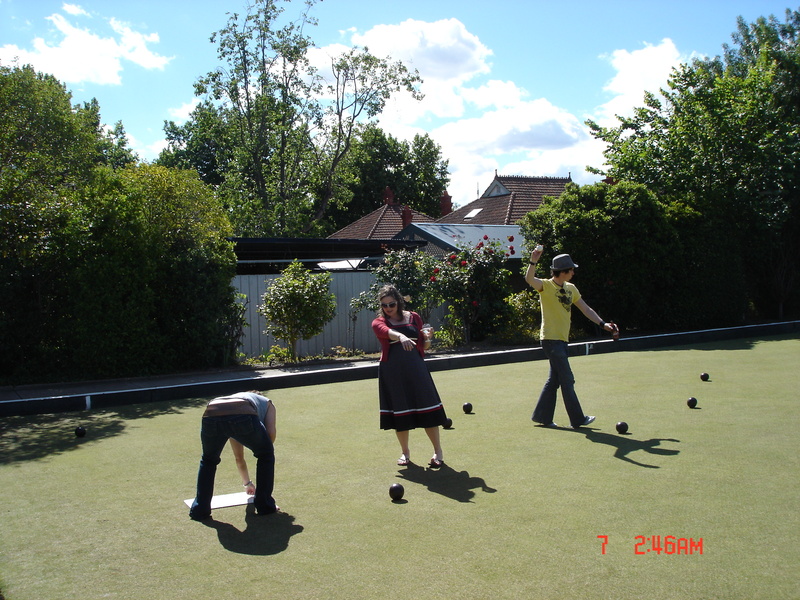 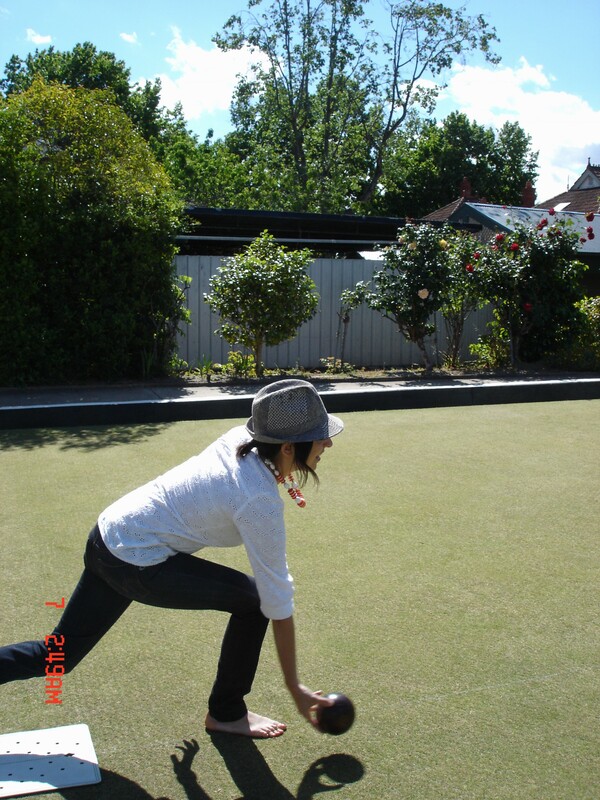 First established in 1913, the Club has a long standing tradition in both lawn bowls and as a Sports Club in the local Stonnington Council area. 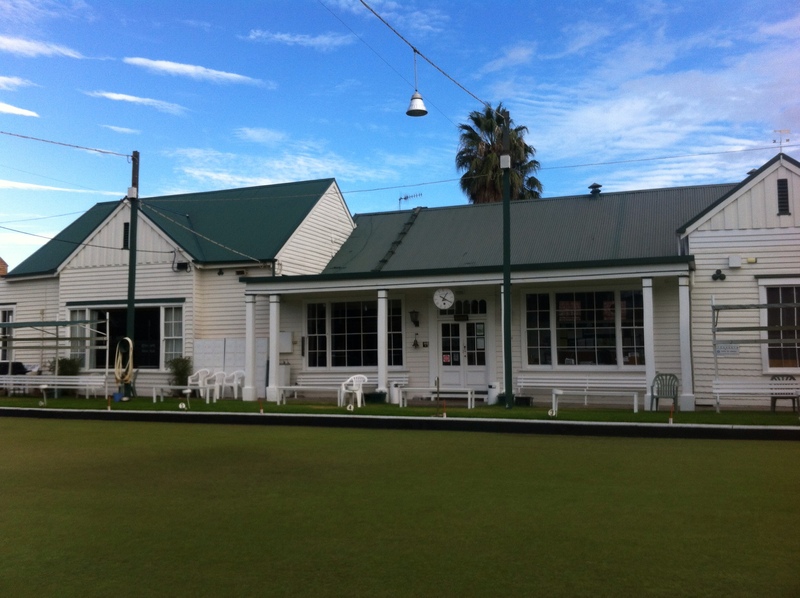 When you first walk into the Club it is like a time capsule containing all the traditional elements of a Bowling Club from the Twenties and with the charm to match. 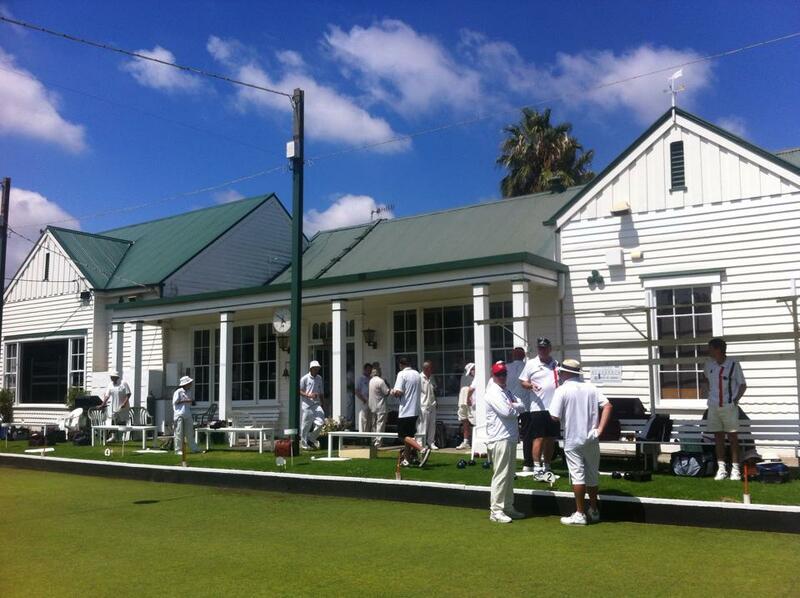 Maintaining its heritage by restoring a lot of its original fixtures and charm. 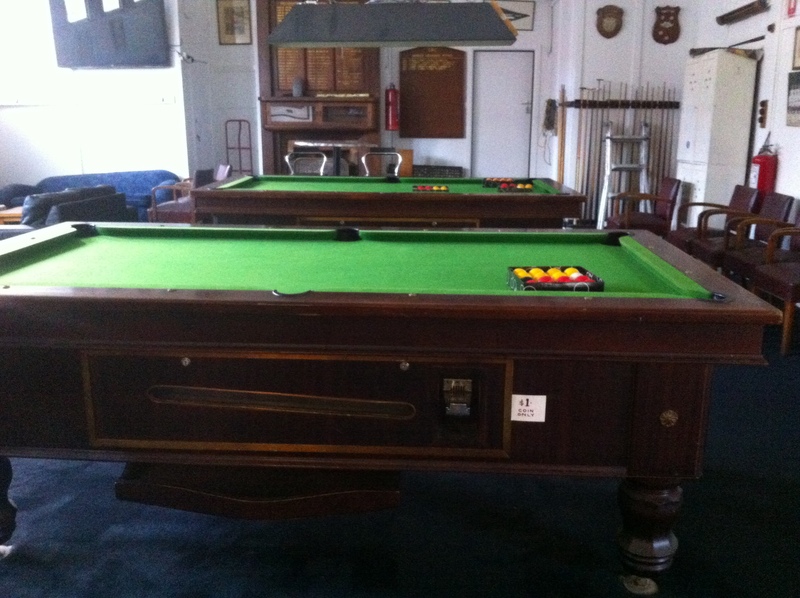 Today the Club, welcomes an amicable and congenial social hub of gatherings whilst welcomes those from all walks of life to become a social and full member.